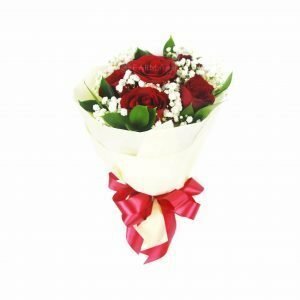 10 juicy red roses thoughtfully put together in this cute arrangement. 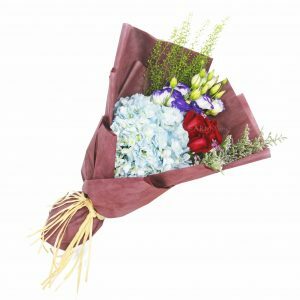 Bundled with a generous amount of bushy greens and baby’s breath, these roses in a basket are perfect for your lover and even your platonic friend! I am patronising FARM Florist again soon for Valentine’s Day after the amazing job they did for me for my mother’s birthday.